Participate in motoring and social events put on by the VSCCA and other clubs with similar aims. Our members come from all walks of life and enjoy driving and restoring a wide range of vehicles. Take a look at our members' cars and restorations. 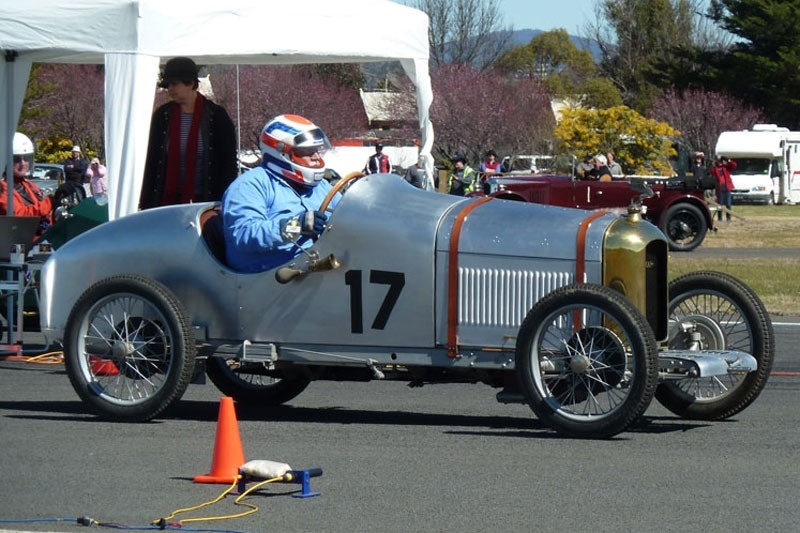 Whether you are a vintage sports car enthusiast or are new to our sport, join us and enjoy the camaraderie of vintage and historic sports car motoring.